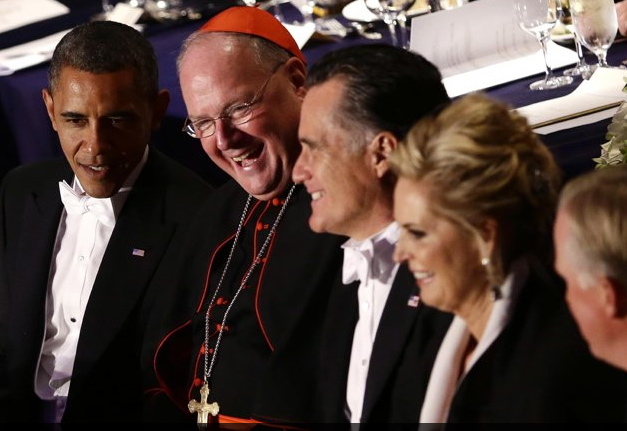 President Barack Obama, left, talks with Cardinal Timothy Dolan, second left, as Republican presidential candidate and former Massachusetts Gov. Mitt Romney and Ann Romney are seated at right as they attend the 67th annual Alfred E. Smith Memorial Foundation Dinner, a charity gala organized by the Archdiocese of New York, Thursday, Oct. 18, 2012, at the Waldorf Astoria hotel in New York. The stakes were exceedingly high and that the 2nd presidential debate a dramatic event not to be missed. 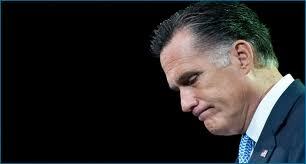 Barack Obama woke up out of his slumber and wrestled a victory in his 2nd debate with Mitt Romney. At one moment the tension became so high that could feel that they wanted to smack one another like parliamentarians in Italy even modern times happen to do. But to become president your can smack your opponent in a TV ad but not with your own fists in front of millions of people. We did not see a fist fight but a great duel for the presidency. Round 2 goes to Obama. JIM RUTENBERG and JEFF ZELENY in the NY Times provides the details of the evening. President Obama and Mitt Romney engaged Tuesday in one of the most intensive clashes in a televised presidential debate, with tensions between them spilling out in interruptions, personal rebukes and accusations of lying as they parried over the last four years under Mr. Obama and what the next four would look like under a President Romney. Joe Biden did a good job of forcefully defending the policies of the Obama administration. Paul Ryan did not screw up. But the real winner is Martha Raddatz who did a fantastic job keeping the combative candidates in check. She also asked very good questions. I don’t agree with Ryan, but more than Romney he believes in outlining for voters what he wants to do so that he has a mandate to actually implement of radical cuts to the federal budget. This may be the turning point in the election. 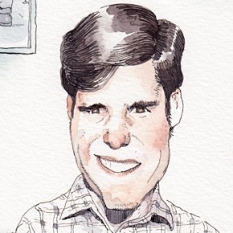 David Brooke’s explains why. In 1980, about 30 percent of Americans received some form of government benefits. Today, as Nicholas Eberstadt of the American Enterprise Institute has pointed out, about 49 percent do. In 1960, government transfers to individuals totaled $24 billion. By 2010, that total was 100 times as large. Even after adjusting for inflation, entitlement transfers to individuals have grown by more than 700 percent over the last 50 years. This spending surge, Eberstadt notes, has increased faster under Republican administrations than Democratic ones. 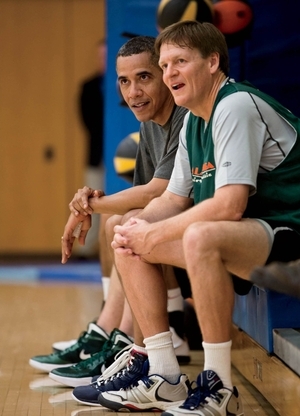 Michael Lewis was able to spent 6 months following Barak Obama. He provides us we a good glimpse of what it is like to be President in his Vanity Fair article. This was the third time I’d put the question to him, in one form or another. The first time, a month earlier in this same cabin, he’d had a lot of trouble getting his mind around the idea that I, not he, was president. He’d started by saying something he knew to be dull and expected but that—he insisted—was nevertheless perfectly true. “Here is what I would tell you,” he’d said. “I would say that your first and principal task is to think about the hopes and dreams the American people invested in you. Everything you are doing has to be viewed through this prism. And I tell you what every president ... I actually think every president understands this responsibility. I don’t know George Bush well. I know Bill Clinton better. But I think they both approached the job in that spirit.” Then he added that the world thinks he spends a lot more time worrying about political angles than he actually does.